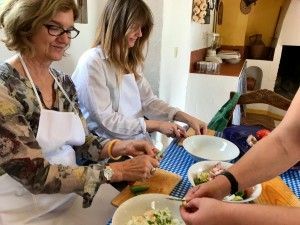 “This trip has been an extraordinary learning experience from start to end. 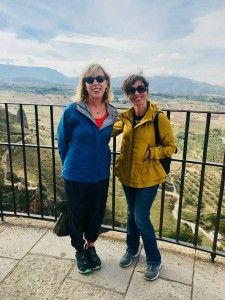 Rosa’s expert guidance on what day trips we took, her vast knowledge of the Andalusia region, her professional team of historian guides and drivers and the personal touch of her being our private guide on several of our day trips made this the “Trip of a Lifetime”. 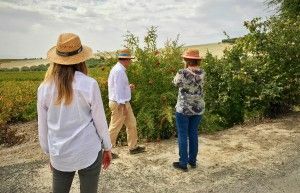 “Our tour of Andalucia organised and coordinated by Rosa Lara of Just-explore was in a word, AMAZING. Rosa, in consultation with us, designed an itinerary based on our interests, length of time and budget. From Madrid to Grenada with stops at other cities in between. 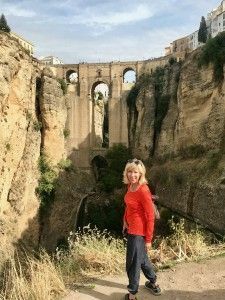 we explored the rich history and culture of Andalucian in about a month. We opted for the smaller boutique character hotels which included breakfast. Centrally located all hotels were in the middle of the action. Rosa was available at any time to handle any problems or concerns and was only a phone call away. It was comforting to know we were in good hands with a local who was born and raised in Andalucia. Rosa was very warm, friendly and personable and even joined us for night out in Savilla. So if you’re looking for adventure and a great experience check out www.just-explore.com and JUST EXPLORE. 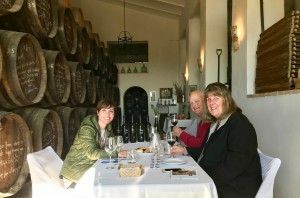 “Just Explore helped us arranged a tour of 3 weeks in Andalusia, Valencia and Barcelona and I cannot recommend highly enough the professional skills of Rosa Lara, the founder. 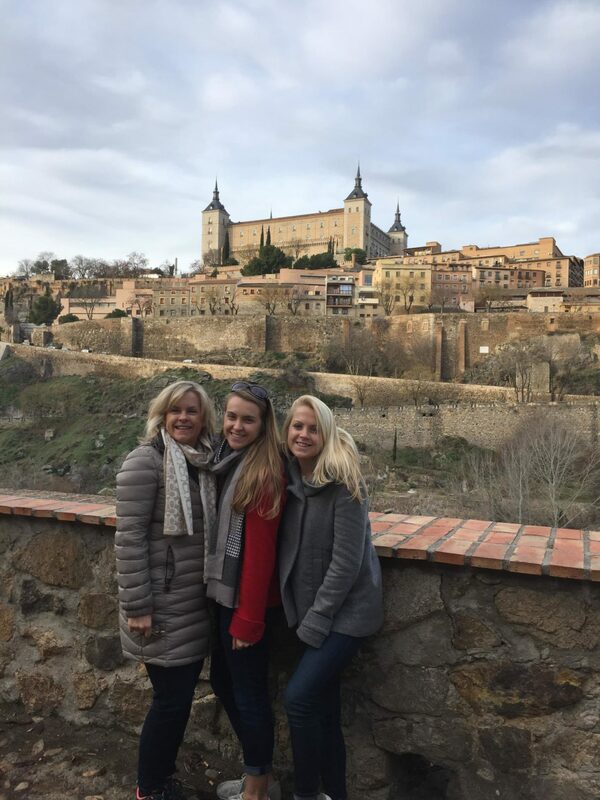 We visited spectscular places and learn all about the wonderful Spanish history, had recommendations for lunches and dinners plus a list of other important places to visit on our own. The hotels were characteristic of the areas we visited and all located within walking distance of main places of interest. 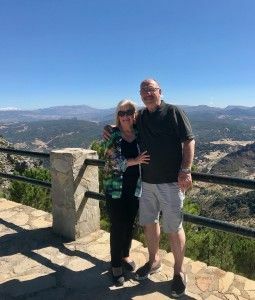 We absolutely enjoyed our visit to Spain. Thank you so much Rosa, for turning our trip to an unforgettable experience! 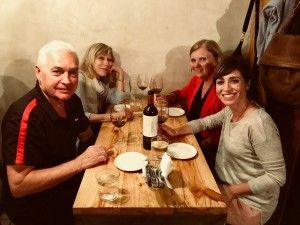 “The trip definitely exceeded our expectations. 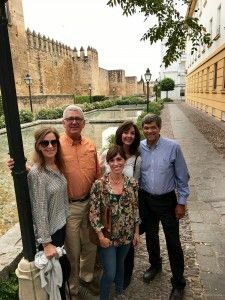 We enjoyed very much the smaller towns because of the personal connection that the guides had with those places, specially Ronda and Montilla, where we got to meet Rosa Lara, the owner of Just Explore. She was able to explain every step of the process and machinery used during the olive oil production. We had a great time at a local winery where she took us too. 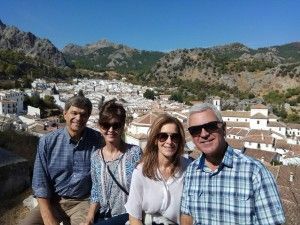 “We had a wonderful time in Spain. Rosa did a very professional job coordinating our entire trip. The itinerary she proposed was well prepared and beautifully presented in either printable form or downloaded to our mobile devices (iPad or cell phones). Additionally, two of us in the party were celebrating birthdays while in Spain and Rosa surprised us by having a personalize gift delivered to our rooms. Something we like to call the Rosa touch. 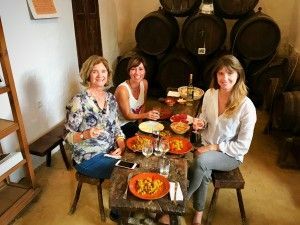 We would highly recommend Just Explore to anyone planning a trip to Spain”. “This has been a trip of a lifetime. 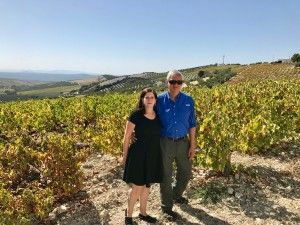 Rosa truly listened to our preferences and interests and provided with a trip of 3 weeks covering the highlights of Spain and some off the beaten tracks. It was a right balance between guided experiences and time to explore on our own. Every guide she matched us with was not only incredibly knowledgeable but also personable and made us feel like we were in good hands at all times”. 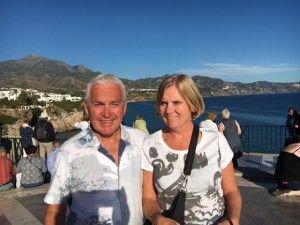 “We both wish to thank Rosa Lara so much for the wonderful personalized itinerary she organized for Bill and me from Oct 9th – Oct 24th 2017 when we were exploring Andalusia for the first time. 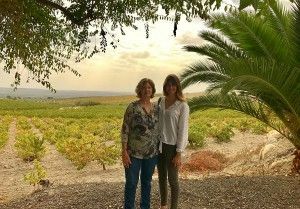 Our plans kept changing during the planning phase for various reasons but Rosa Lara was patient, flexible and gentle in guiding us to find an itinerary, which gave us a great perspective of the history and beauty of Southern Spain. Rosa Lara was vivacious, flexible and loved the Spain she grew up in. She spoke English fluently which made communication much easier. She was available and sensitive to our needs and remained in contact. The App she used to provide us with all the trip details, including air and railway tickets, boarding passes, hotel and background information we needed was easy to use and extremely useful as all the information and contacts were on my iPhone whenever they were needed.. and so we carried very little paper. What a wonderful travel organizer app with inspiring photos accompanying the information!